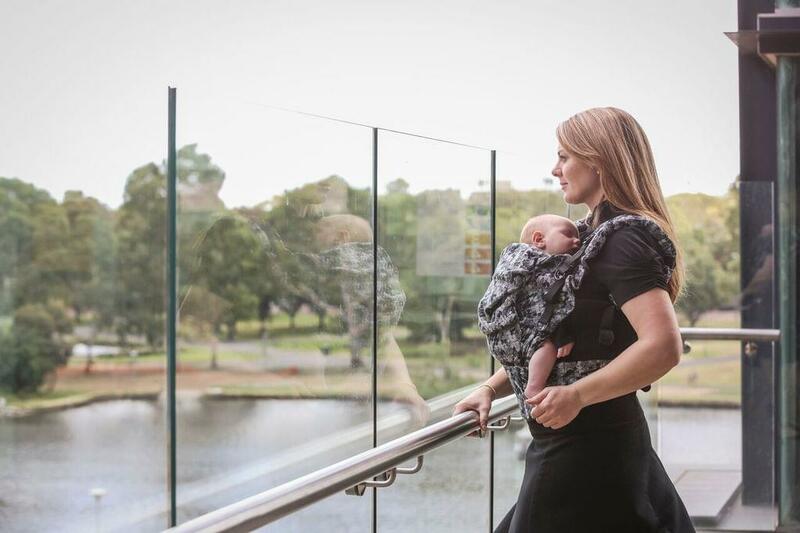 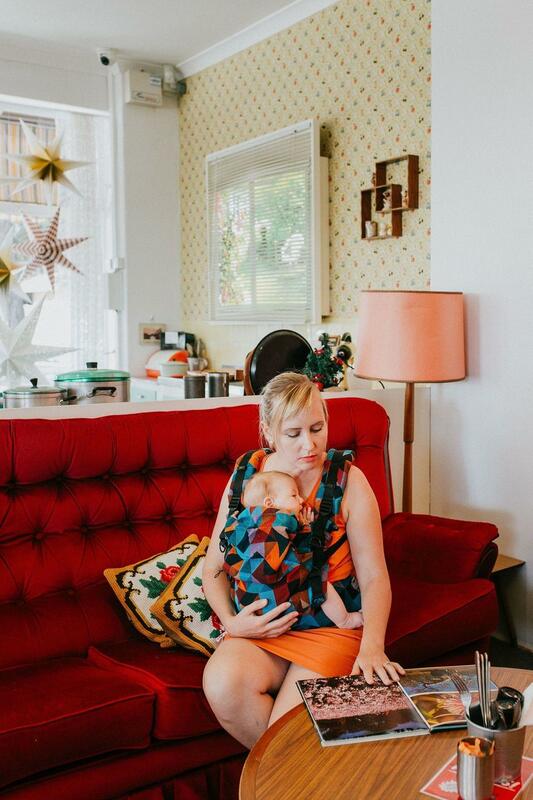 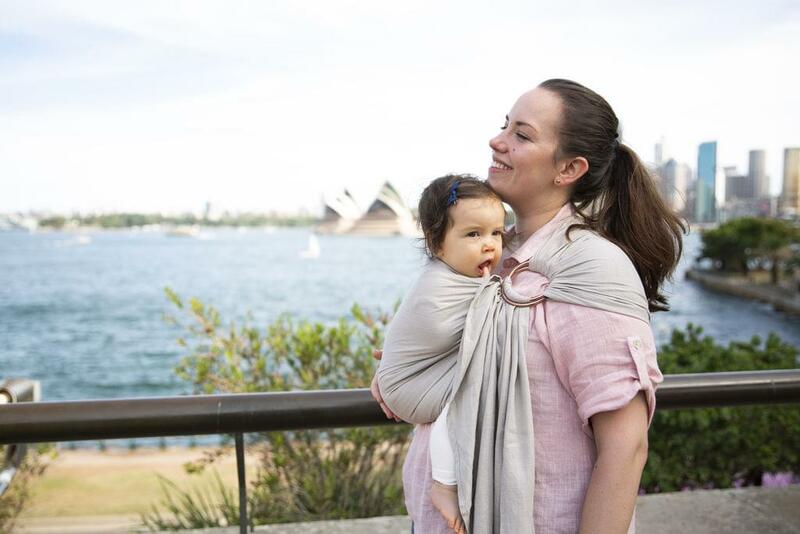 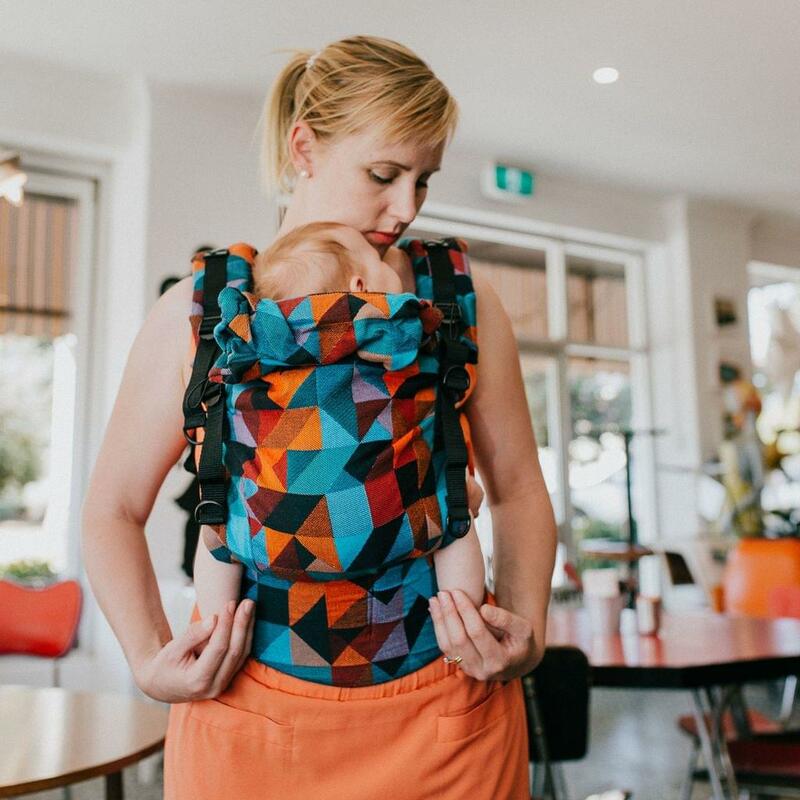 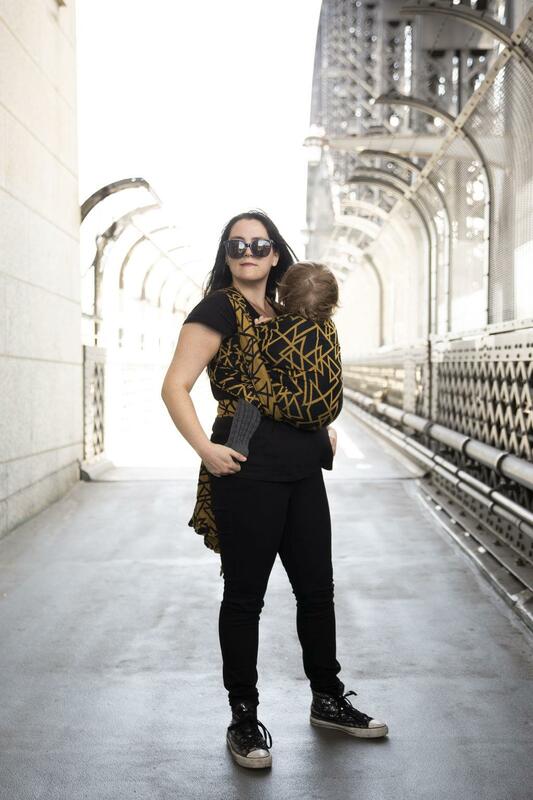 Founded in 2014, Ankalia Textiles has quickly established itself as Australia’s leading manufacturer of Australian-made baby carriers. 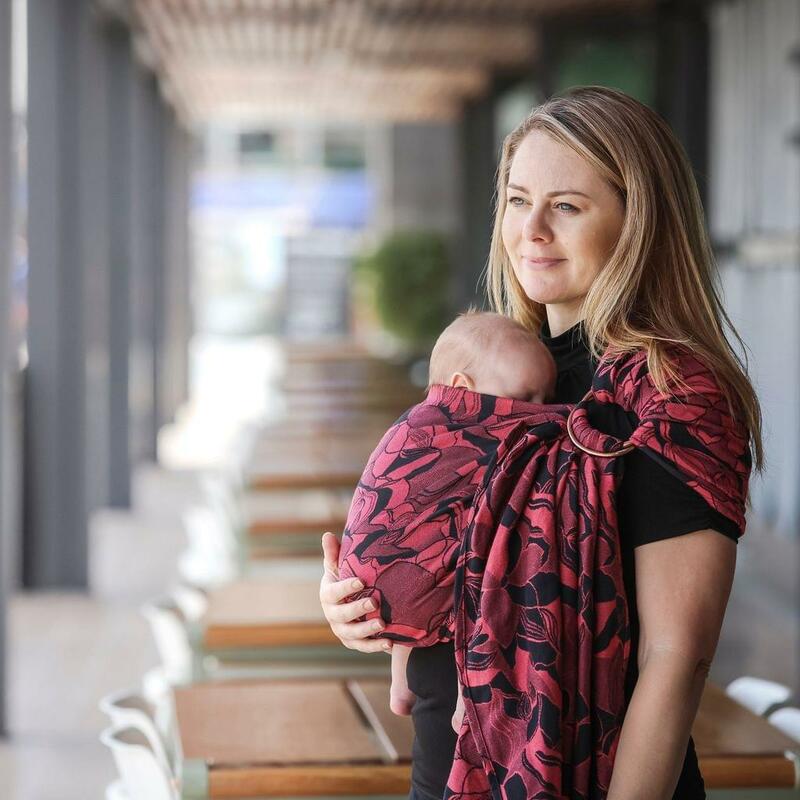 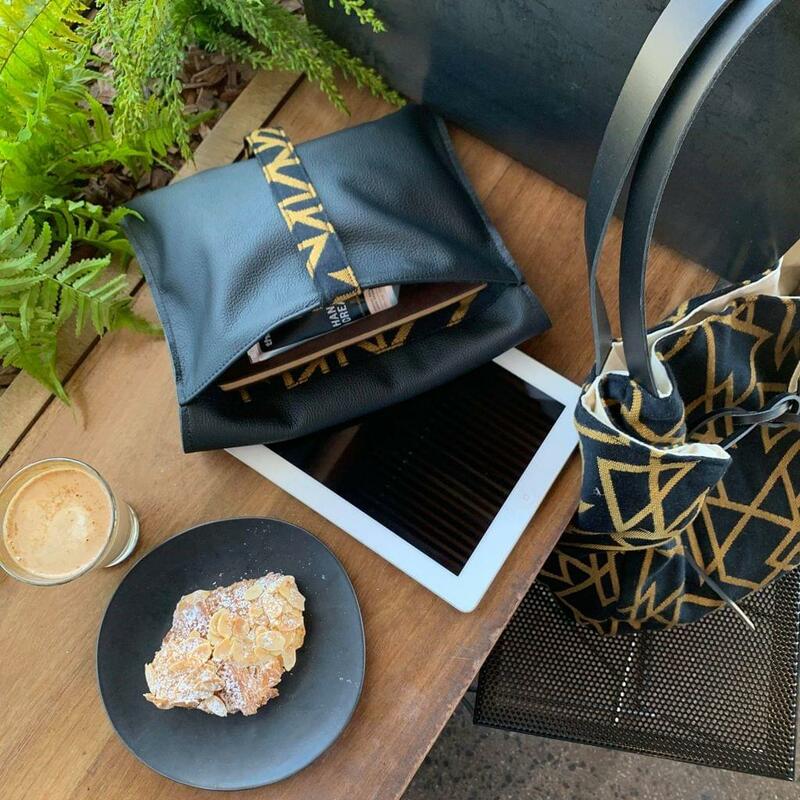 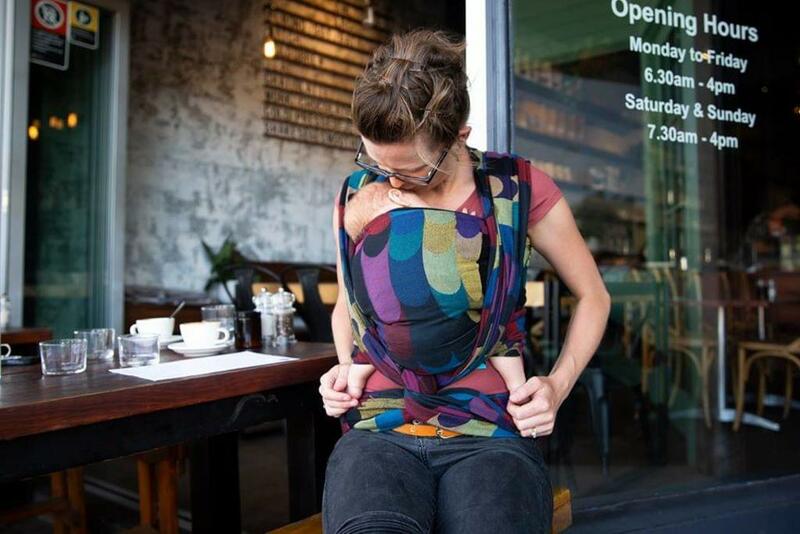 Kellie has built many of her own personal ethics and values around sustainability and reducing waste, slow fashion, supporting women in business and supporting Australian companies into Ankalia’s business practices. 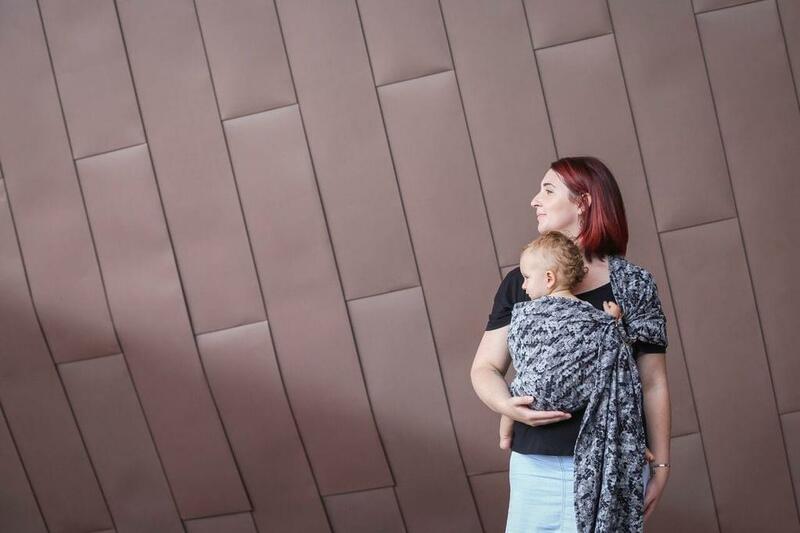 Our team works with local suppliers, artists and textile mills to craft, design and weave premium-quality baby carriers and products designed to take caregivers through many seasons of babywearing and parenting. 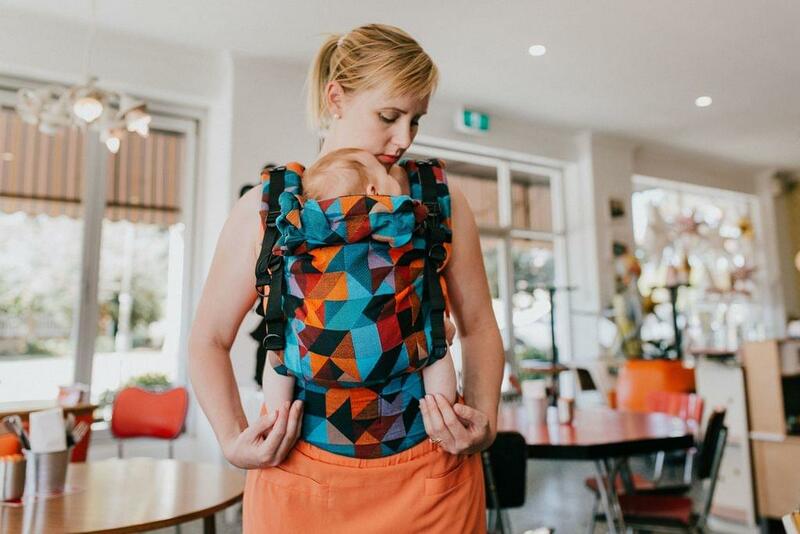 Ankalia carriers are Australian designed, woven and hand-finished.